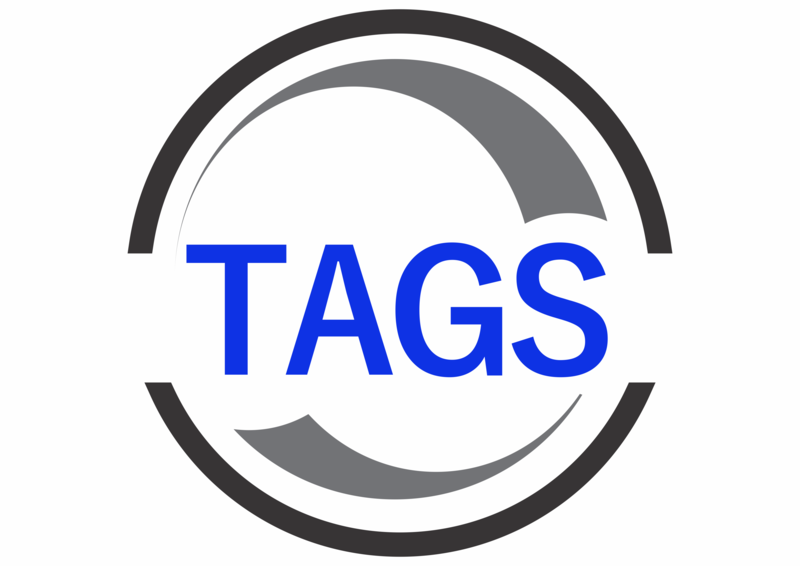 At TAGS we appreciate the individuality of people and businesses and are committed to providing timely, accurate solutions tailored to suit your particular situation. 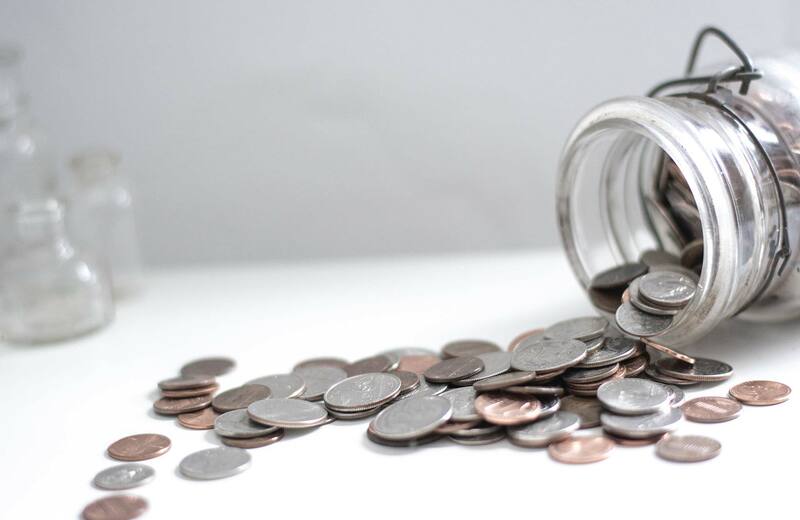 We work alongside you to solve problems that arise and help you reach your financial goals. 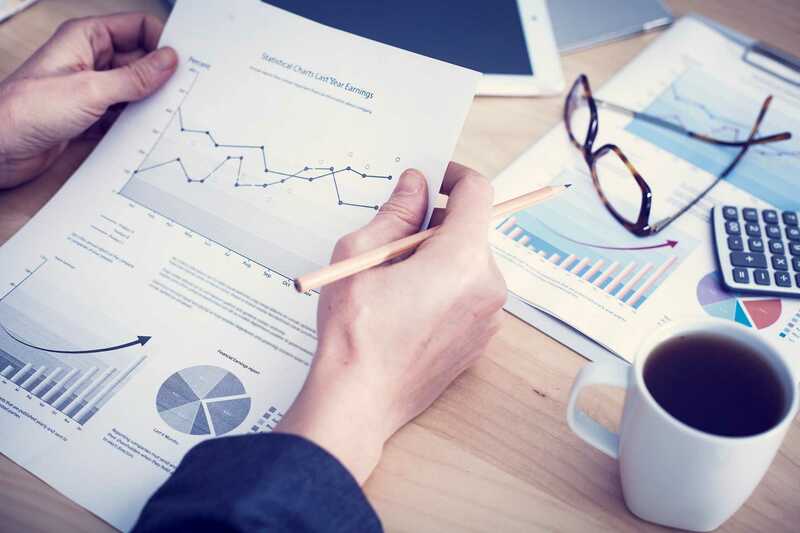 The team of focused, friendly accountants at TAGS offers a wide range of expertise and experience in business, taxation, accounting and consulting services. 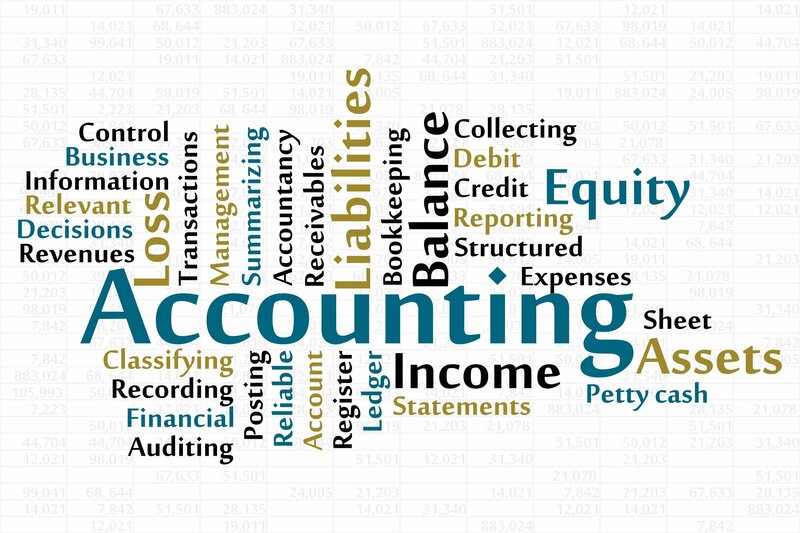 TAGS is a one-stop shop for all your book-keeping and accounting, requirements. 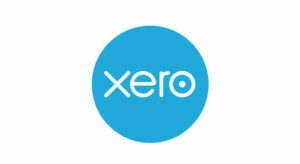 Worried about your tax requirements? Well the team at TAGS is here to help. 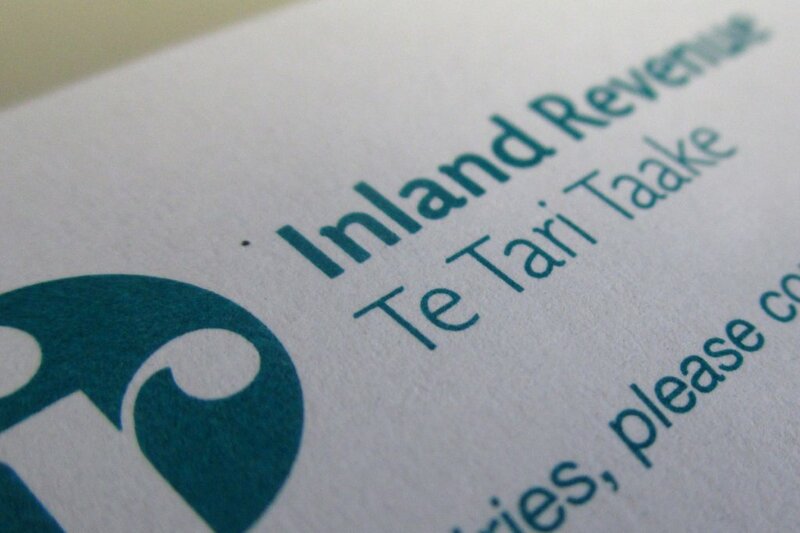 We can help you keep you Tax under control and the IRD satisfied. Whether you have an idea for a new business venture or just thinking of expanding your business and need advice. The team, at TAGS can help you make those difficult decisions. Click here to get in touch with one of the team.